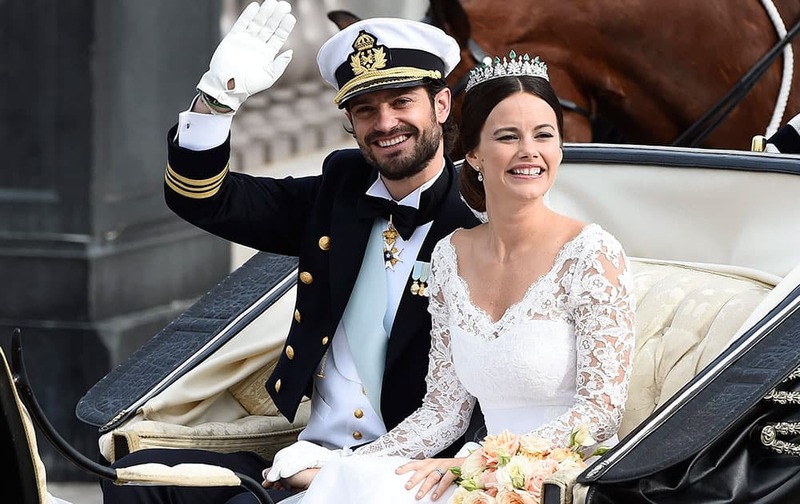 Sweden's Prince Carl Philip sits with his bride, Sofia Hellqvist in a carriage, after their wedding ceremony, in Stockholm, Sweden. 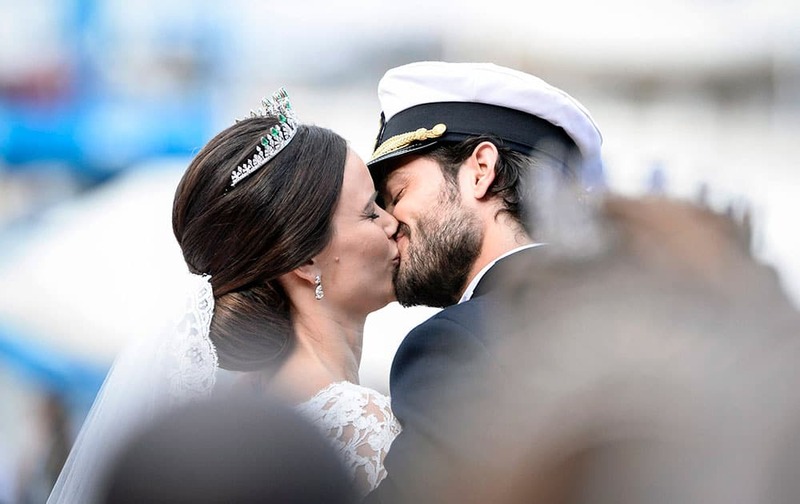 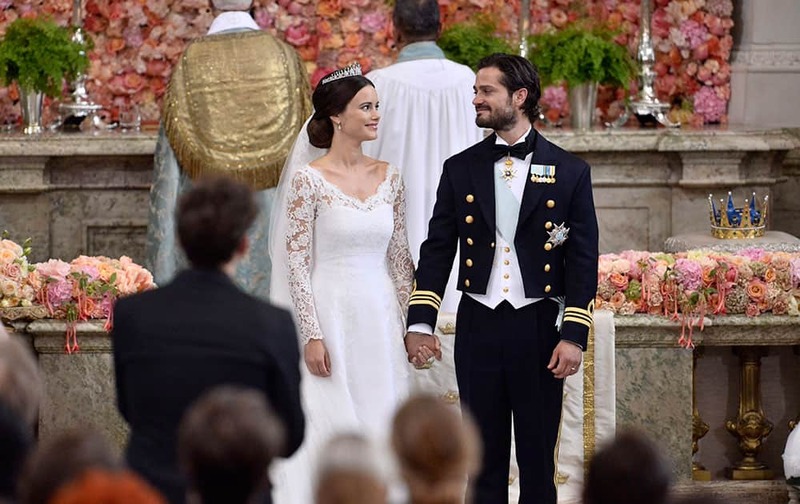 Sweden's Prince Carl Philip and Sofia Hellqvist stand at the altar during their wedding the Royal Chapel in Stockholm, Sweden. 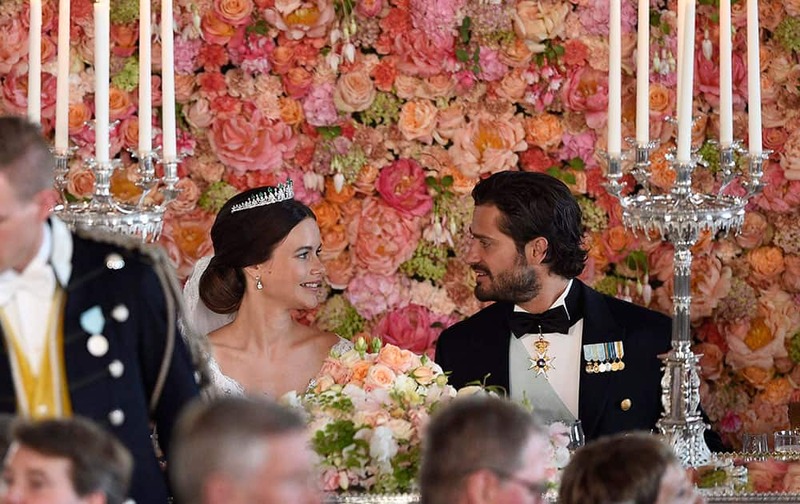 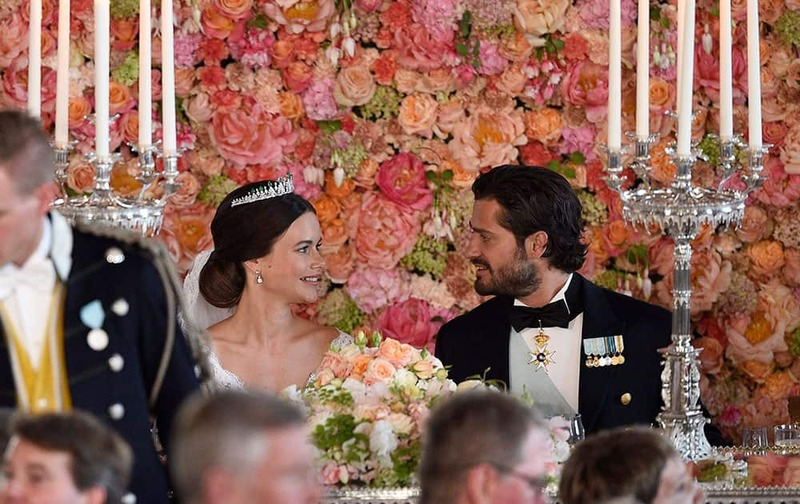 Sweden's Prince Carl Philip, right, looks at Princess Sofia, during the wedding dinner at the Royal Palace, in Stockholm, after their wedding ceremony. 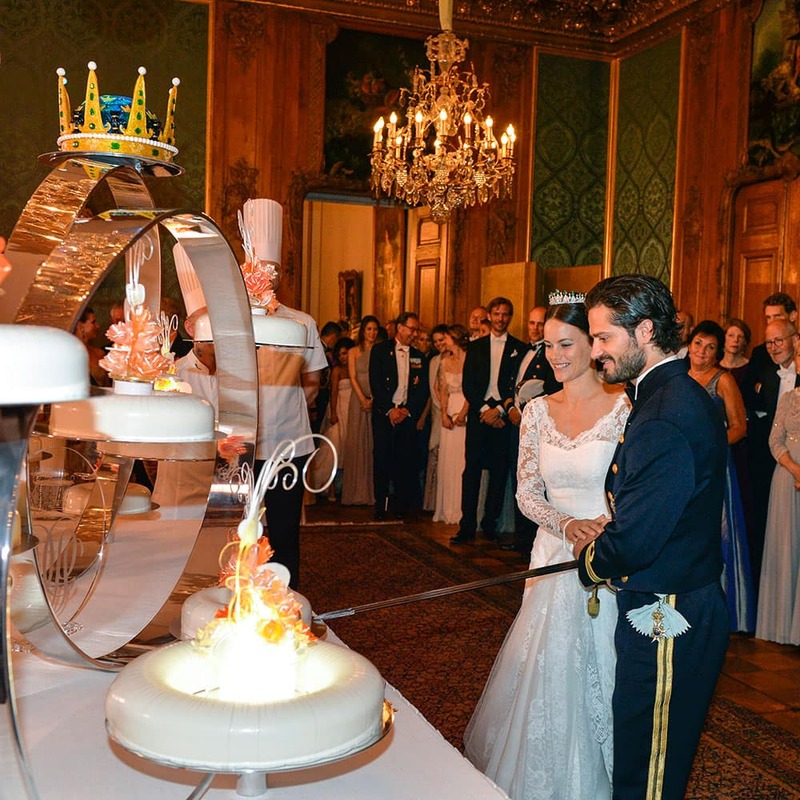 Sweden's Prince Carl Philip, right, and Sofia Hellqvist, second left, cut the wedding cake during their wedding in the royal place in Stockholm. 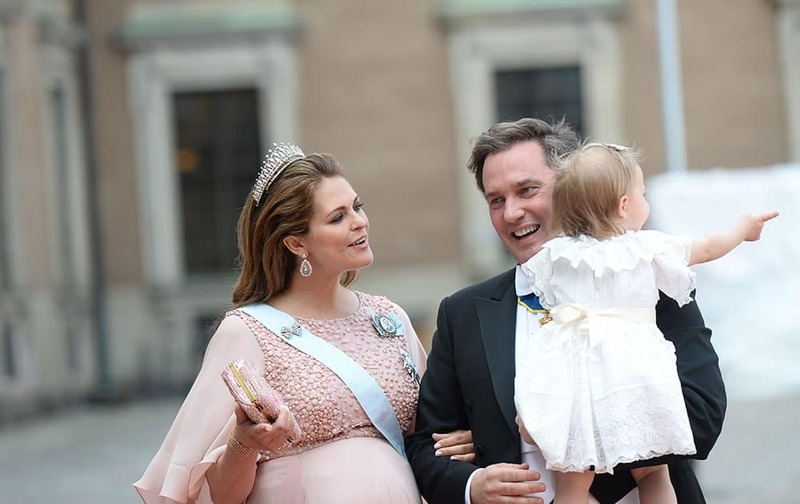 Princess Madeleine, Princess Leonore and Chris O´Neill arrives to the Prince Carl Philip and Sofia Hellqvist during their wedding the Royal Chapel in Stockholm, Sweden. 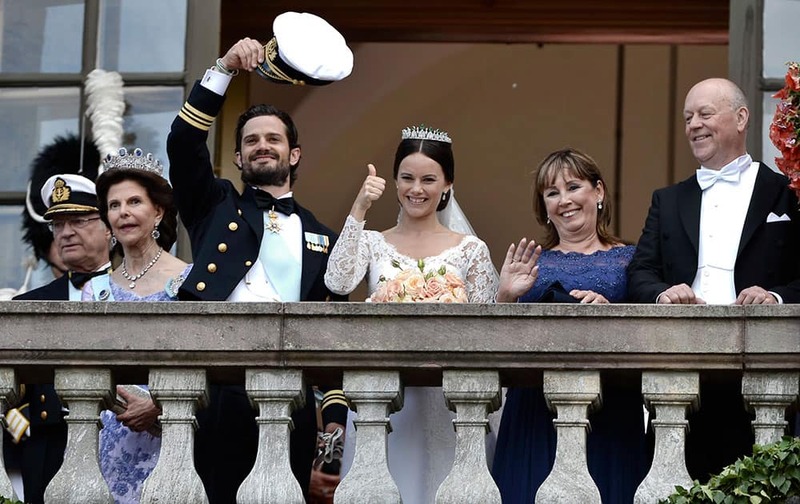 Queen Maxima of the Netherlands attends the wedding of Prince Carl Philip and Sofia Hellqvist at the Royal Chapel in Stockholm, Sweden. 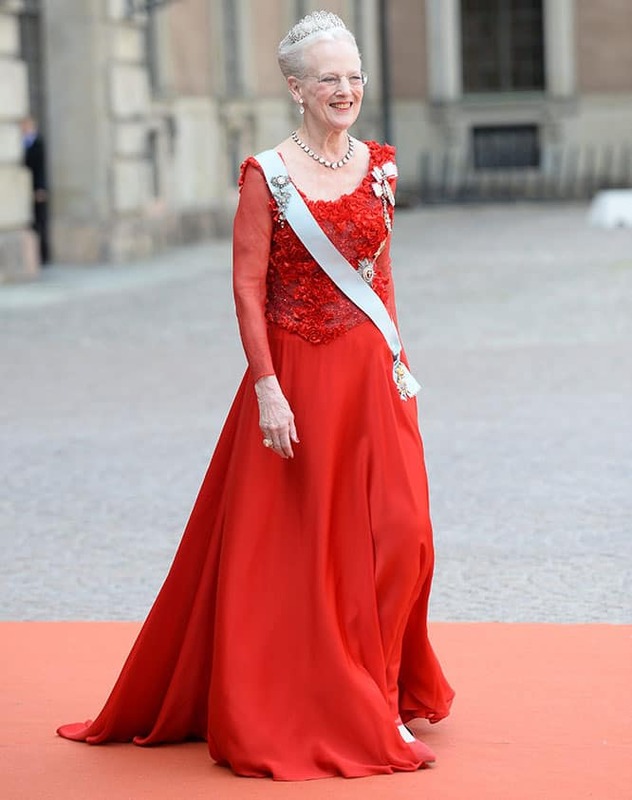 Queen Margrethe of Denmark arrives to attend the wedding of Prince Carl Philip and Sofia Hellqvist at the Royal Chapel in Stockholm, Sweden. 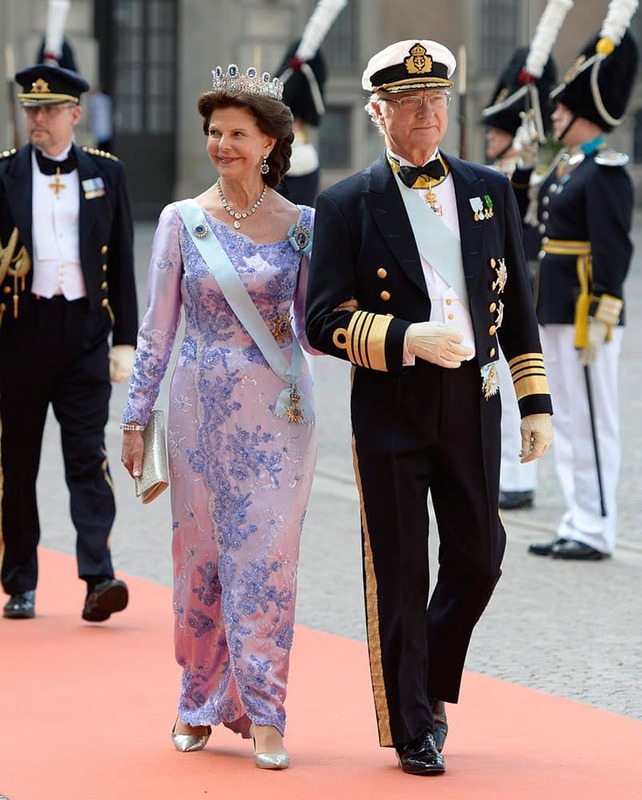 Sweden's King Carl Gustaf, right, and Queen Silvia for the wedding of their son, Prince Carl Philip and Sofia Hellqvis, , in Stockholm, Sweden.